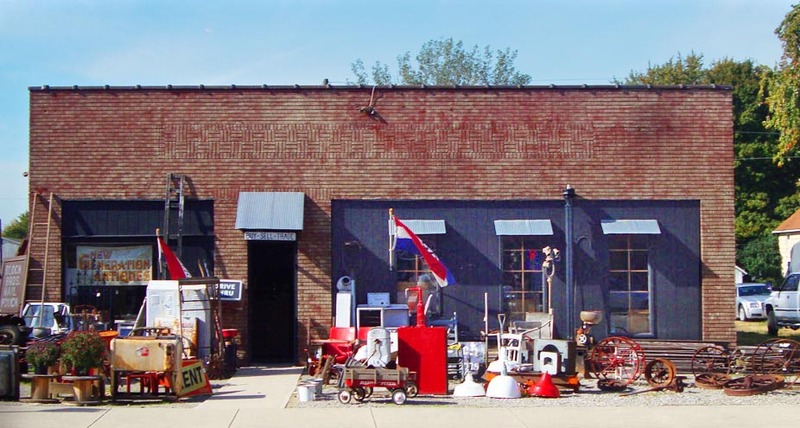 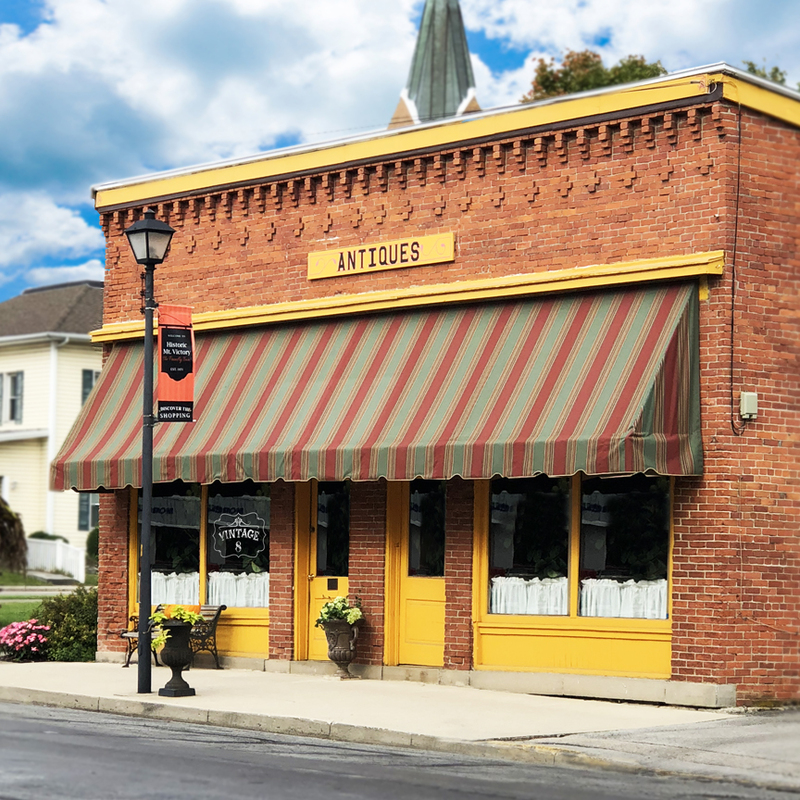 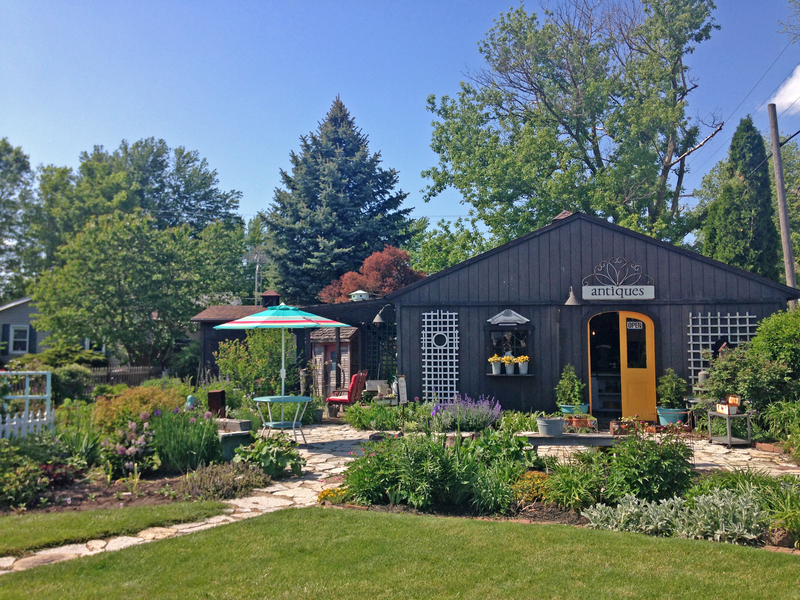 Your perfect weekend DAYTRIP: 10 vintage, antique & craft shops in Mount Victory, Ohio. 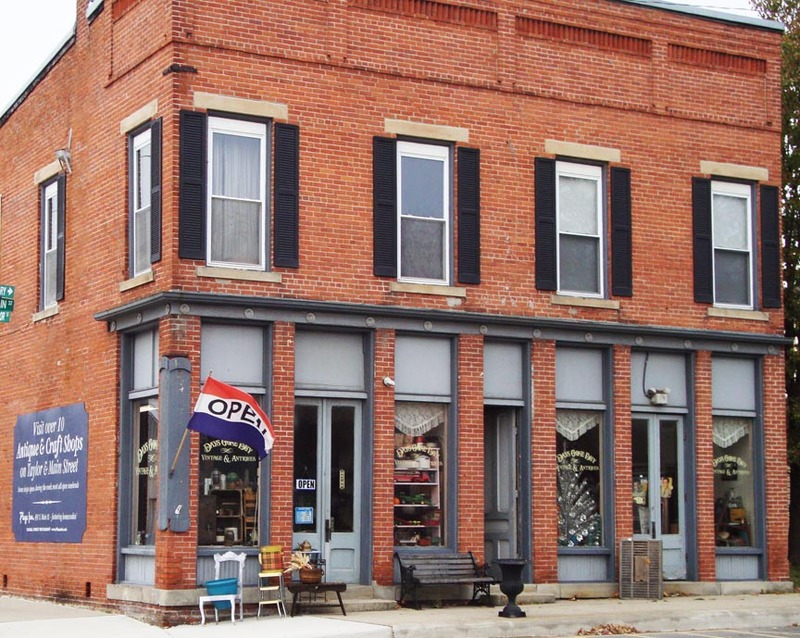 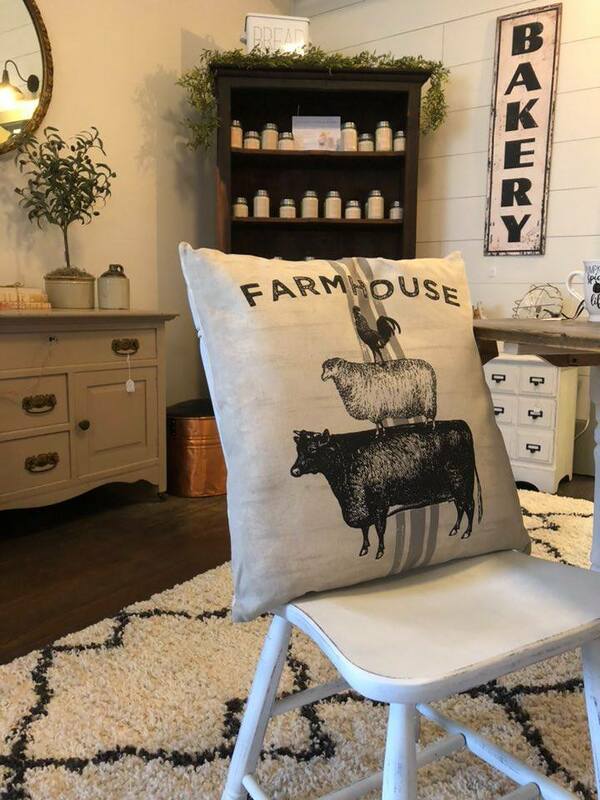 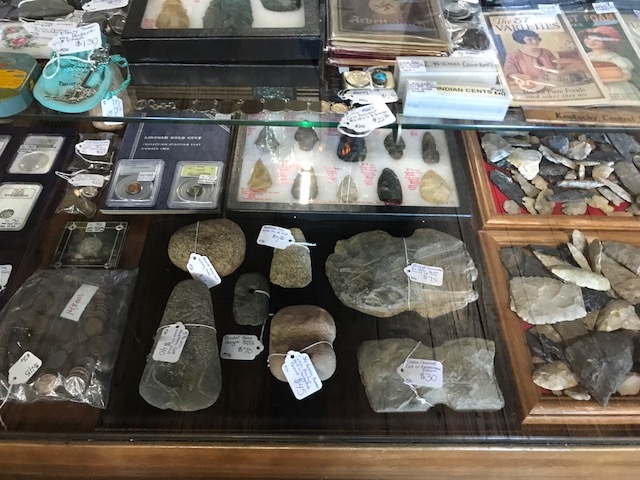 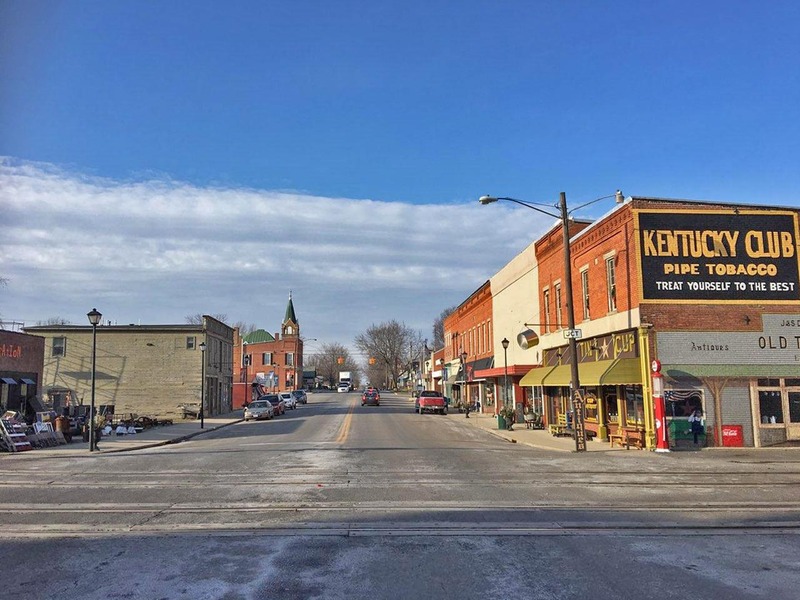 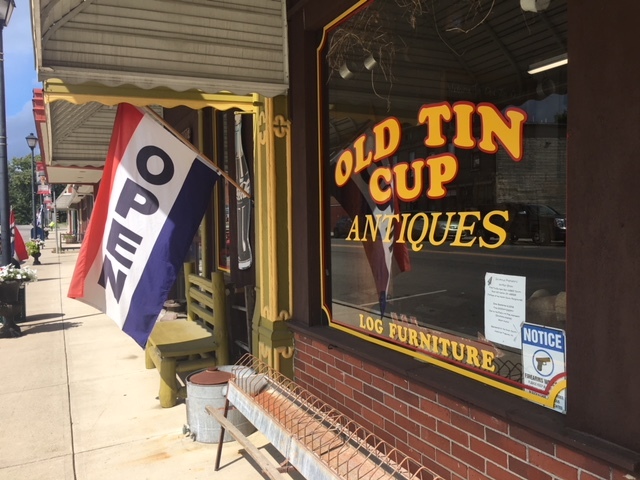 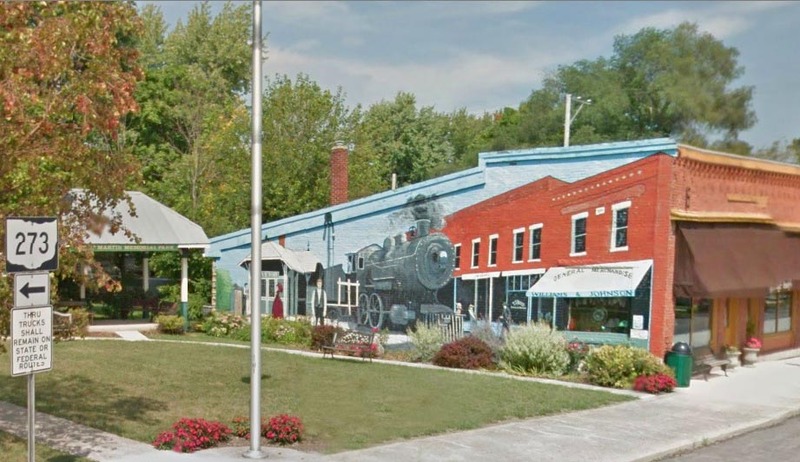 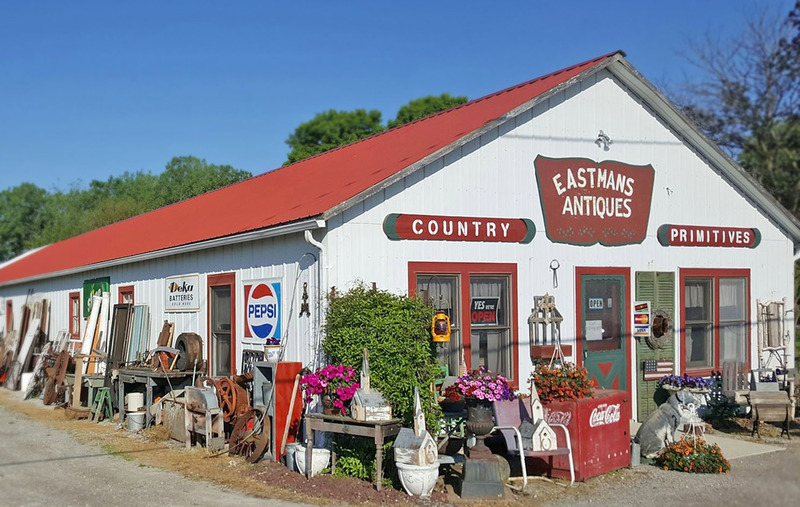 Mount Victory, Ohio is the friendly antique town with 10 unique vintage, antique & craft shops making it the perfect day trip. 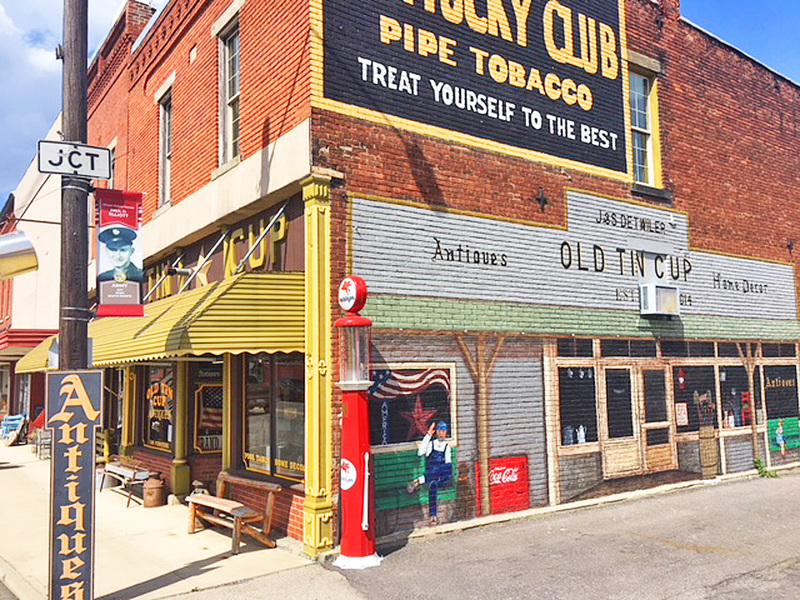 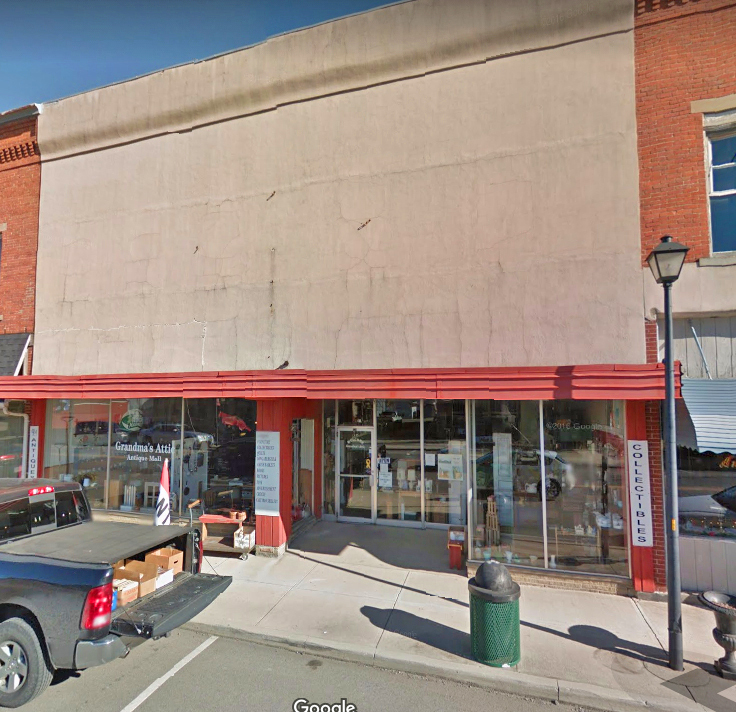 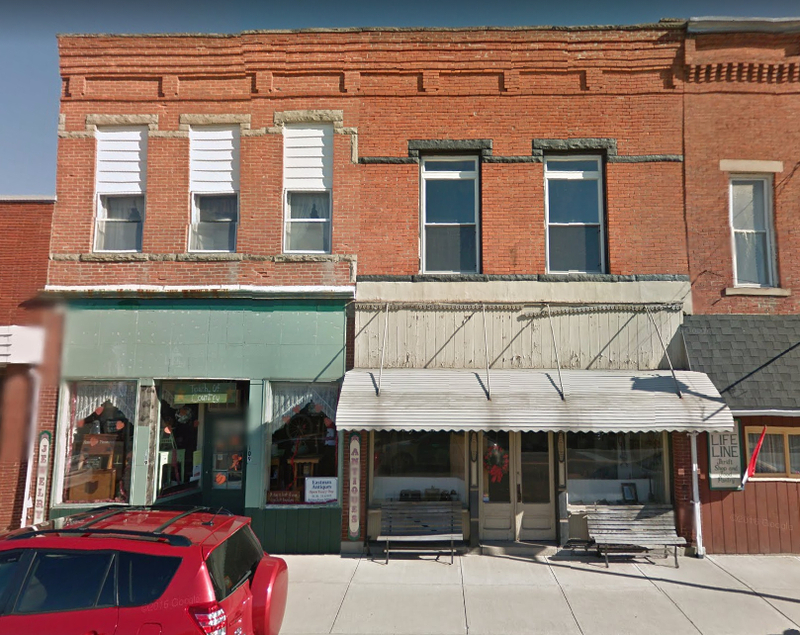 Shop the afternoon away on Main & Taylor Street historic business block. 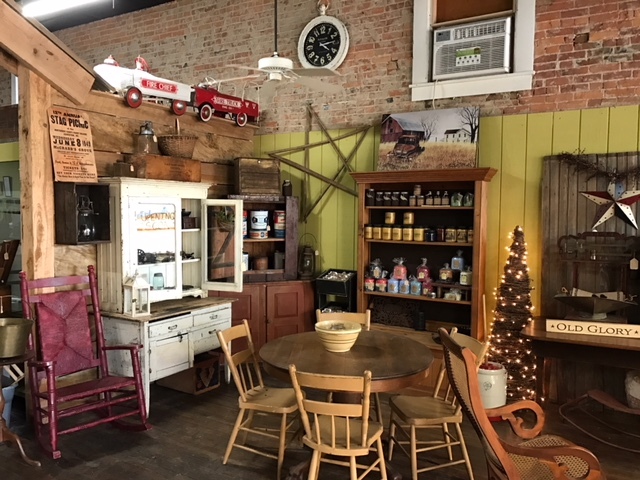 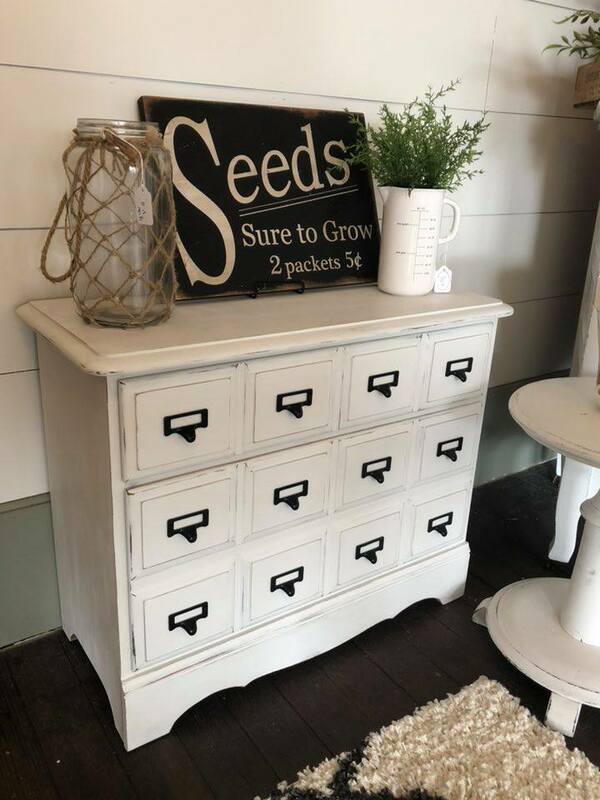 You’ll find beautifully a wide variety in these shops including repurposed vintage furniture, antiques, art deco, shabby chic, mid century modern, 50s, 60s and 70s collectibles, chairs, tables, cabinets, wardrobes, dinettes, glass, bottles, china, pottery, advertising, sports, auto & petroliana, jewelry, folk art, toys, candy and everything in between. 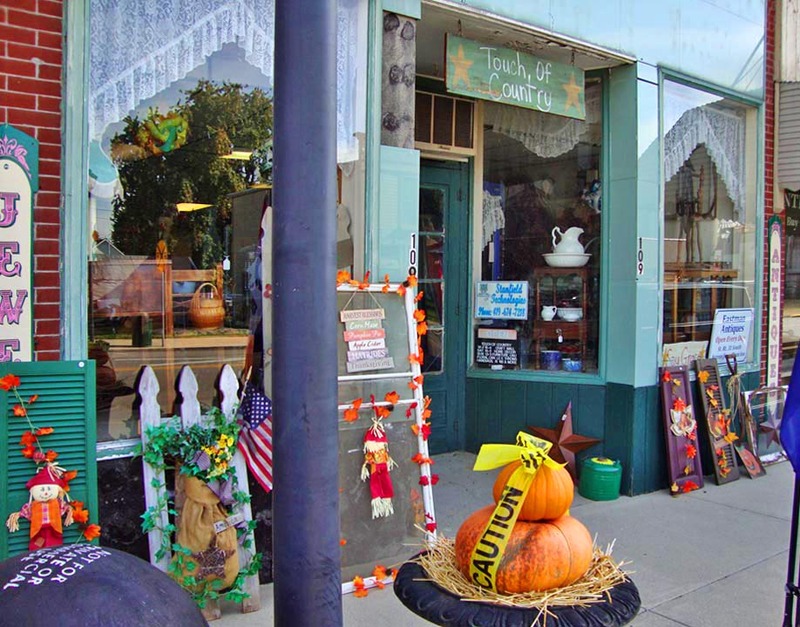 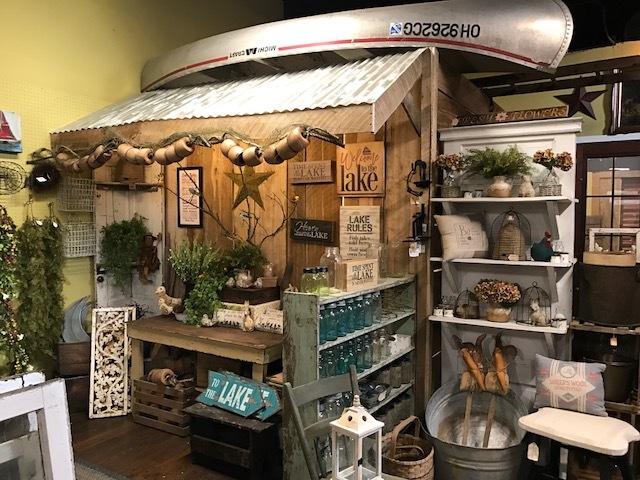 You’ll also find shops that feature crafts and specialty items galore.